This intensive course provides accelerated learning for those students who will administer the platform for SAS Business Analytics. This course is for individuals who are comfortable with learning large amounts of information in a short period of time. 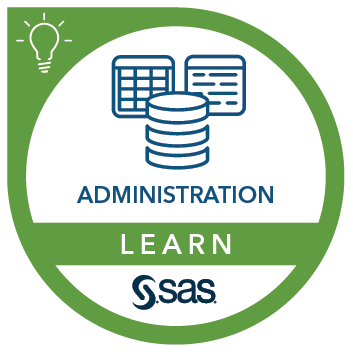 The SAS® Platform Administration: Metadata Administration and SAS® Platform Administration: System Administration courses are available to provide the same type of information in a more detailed approach over a longer period of time.